The Daily Notes were getting lost below the task list and calendar. We've made them "first class citizens" by placing them with your tasks. This simple shift you to now quickly jump between all three. Master tasks have always been defined and tasks with no due date, or "Unscheduled" tasks. We removed the ambiguity and called them what they truly are, Unscheduled tasks. One of the biggest changes in Vector, the Task List. 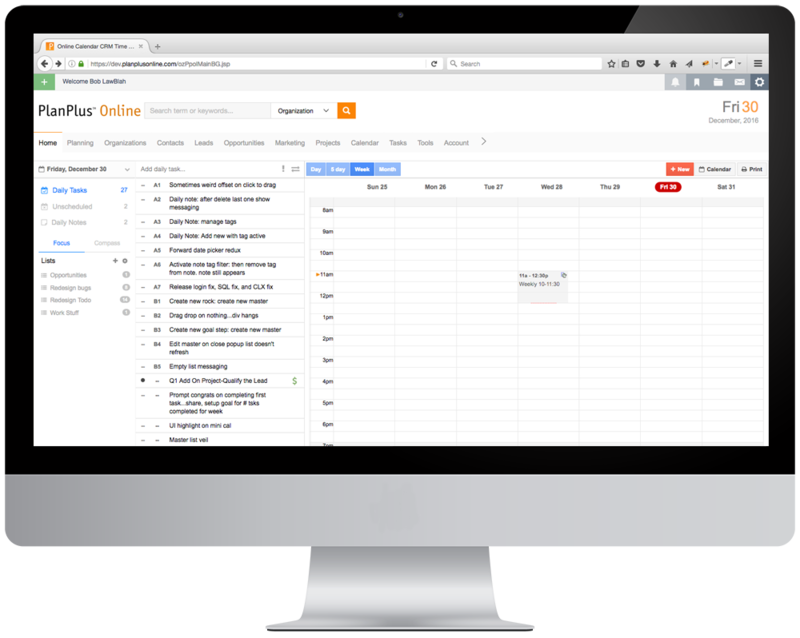 With Lists you can you organize your daily and unscheduled tasks into lists. After everything is organized, you can filter your daily tasks by clicking on any list. All the noise will go away, and you can focus on what's most important. Adding existing tasks to lists is as easy as dragging right to the list! When you are viewing a list and add a new daily, or unscheduled task, it will be automatically added to that list. For our Business customers, if there are Opportunity or even Project tasks in your list those appear as lists as well, allowing an entire new level of focus for productivity on your home page. 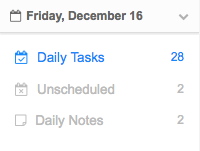 Assigning tasks to a due date is now easier than ever - have an unscheduled task you want to schedul for today? Simply drag it on to the Daily Task label. Likewise for Daily tasks to Unscheduled. You can even drag a task on to the mini-calendar to schedule it for any other day. Identify all the hats you wear throughout your day and week under the Roles section. Once all your roles have been identified you can easily manage that role's important tasks directly on your home page through both daily and unscheduled tasks. Each task you create under also becomes a Big Rock for that Role. Similar to Roles, you can quickly define and plan your most important short, mid and long-term goals. Tasks created also become Goal Steps so you can track your progress toward completing all your Goals! We've taken some time to cleanup the usabiliy around tasks in your home page task list.  As seen in the image to the left, to drag tasks for resorting or scheduling you simply need to click and drag on the "hamburger" menu to right of the task. Inline editing has been optimized, and can be activated by a simple click on the task name. Glad you asked. Check out the list to the right for a few of our higher-level initiatives. You can also email our Product Department with ideas and suggestions. It's pretty easy. Just login! Vector is the new version of PlanPlus Online. It is still PlanPlus Online, but instead of, say, version 3-1.12, this is just...Vector.